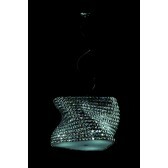 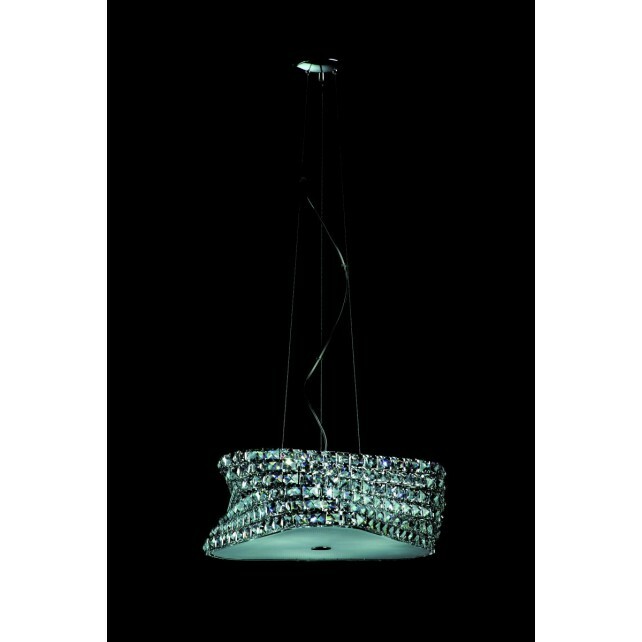 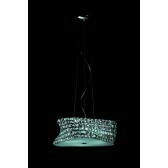 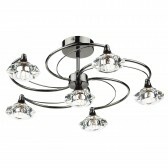 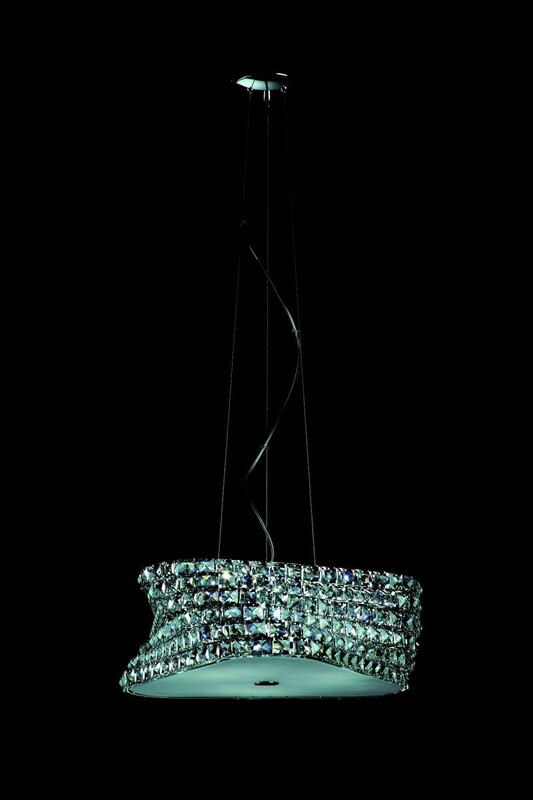 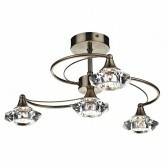 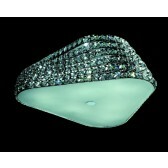 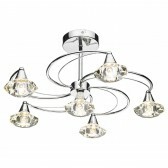 Beautiful ceiling Pendant a part of the Tia range from the crystal collection by Impex, shows an unusual ulta modern design. 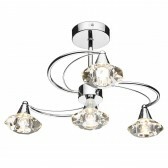 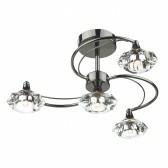 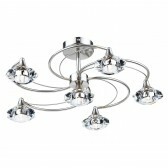 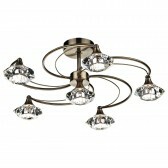 With clear crystals enabling an easy match to just about any decor and and clear casing housing 6 lamps, this light would certainly make a statement in any room. 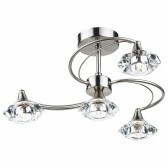 Also available with amber crystals.